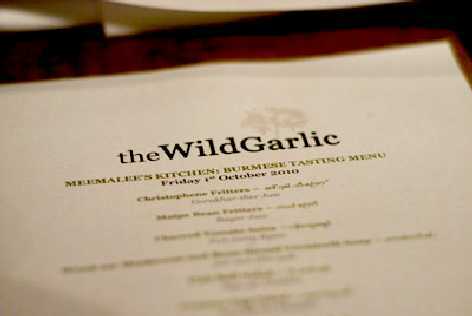 Just got back from Beaminster in Dorset - my first pop-up Burmese restaurant night was a blast. Thank you for all your good wishes! I'll write more about it soon, but in the meantime, here is a review from one of the diners that night, Lost in the Larder. And here also a word or two from the man who made this all possible - Mat Follas, chef patron of the Wild Garlic. Well done, MiMi. An epic task by the looks of it and it sounds as though it went brilliantly - still trawling for the cookbook! @chumbles - Thanks Chumbles! 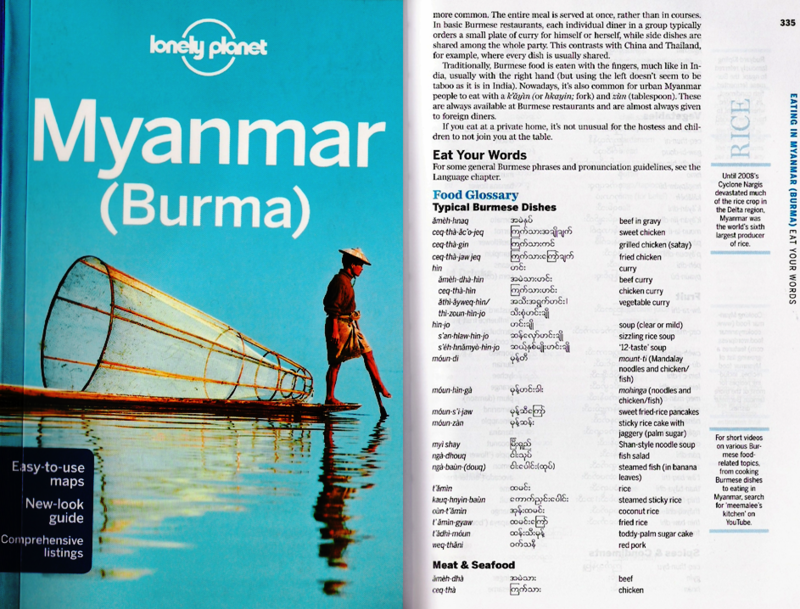 The Burmese cookbook is my next project - will throw myself wholeheartedly into it! @Sasa - Awww, thanks Sasa! It was BRILLIANT, just as I knew it would be! Well done, Meems! Congratulations - sounds like it went very well! 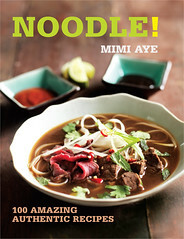 Really want to try Burmese food - hope you do another pop-up soon as would love to come along. @catty - Thanks catty ;) And you're so right - we must convert the non-believer! Yum yum - I can't wait to see photos! Glad it went well! Well done, Mimi - a great achievement. Ooh, when are you going to do one in London? Whenwhenwhen?? So glad it went well and you enjoyed it, the menu looks really tasty. Wow I'm desperate to taste your food any plans for a pop up in London ?